Start your dog's journey to becoming his best with hands-on training from Centerville Farm and Kennel. 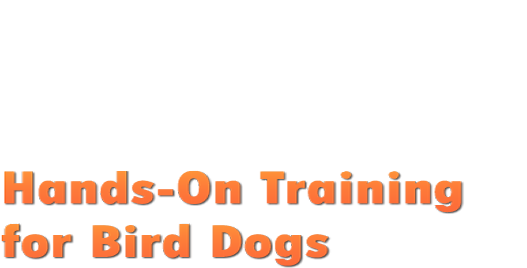 We realize that you are looking for more than help with training—you want to better understand your dog's needs! Our rural location provides your dog with the cover and objectives to develop his natural ability and improve his skills. Check out our gallery for pictures of the facility and some of the hunting dogs that we've trained. We teach dogs and people to work together. Centerville Farm and Kennel is a Hope Valley, Rhode Island-based dog trainer offering a full range of obedience classes for bird hunting dogs. We work closely with your pup to teach them necessary point-and-retrieval skills. Our methods include commands memorization, introduction to liberated and wild birds, and field testing. We've been in business for more than 35 years, so you can count on us to get your dog ready for hunting season.